Panoramic ocean views in a casual outdoor setting set the mood to gather at CIRE. Experience a tantalising menu of gourmet comfort food, created with the best fresh seasonal and organic produce available, sourced as locally as possible. CIRE now brings something new to the table, presenting a completely revitalised menu that marries East Asian flavours and ingredients with Western cooking techniques. 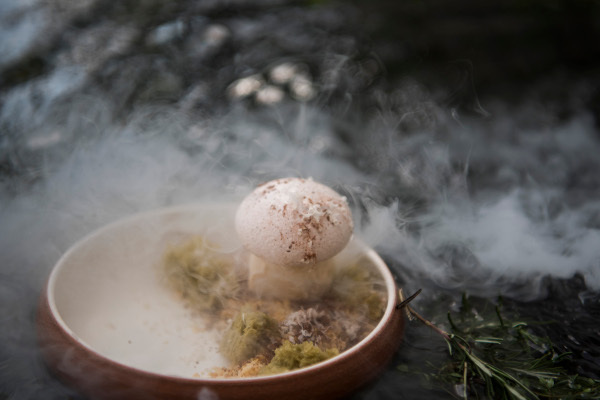 Alongside its a la carte menu, the restaurant features a daily changing four-course menu inspired by the growing consciousness among discerning travellers to eat healthy and sustainable produce. The menu’s ingredients are all sourced from Indonesia, predominantly from Bali, and are as healthy, organic and sustainable as possible. CIRE looks forward to taking fine dining to a whole new and uniquely enjoyable level. Quila, whose name combines ‘qui’, which stands for ‘he who transforms’, with Alila, aptly reflecting the transformative dining experience presented within its exclusive setting. 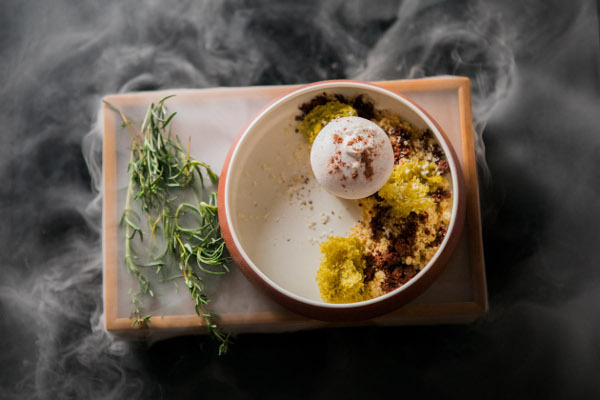 At Quila, diners seeking a culinary thrill are taken on an exhilarating ride for all the senses in a daily-changing dinner menu comprising a variety of different plates, artfully tailored by Executive Chef Marc Lorés Panadés. 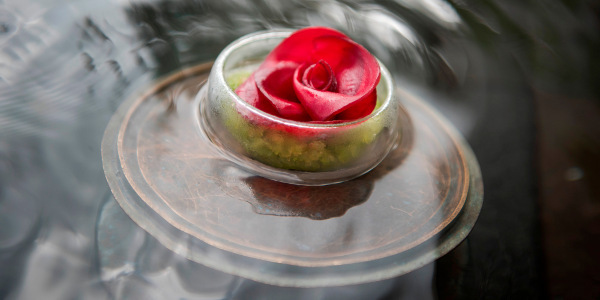 Each plate is perfectly sized to deliver a powerful flavour punch, a witty bite, or a provocative shot of surprise. An amazing experience. The staff were top class and so was the food and the view.